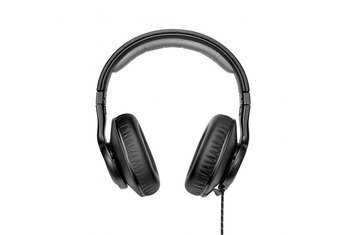 The Solo 2 headphones deliver a hefty and tight bass. They fold up nicely and fit into the included carrying case. The headphones provide a reliable grip during exercise. The product is pricey when you consider what you can get with other brands for a comparable price. Depending on your head shape and how long you wear the cans, you might feel that they pinch your head. The headphones don't shine when handling shifts from high-level to low-level dynamics. 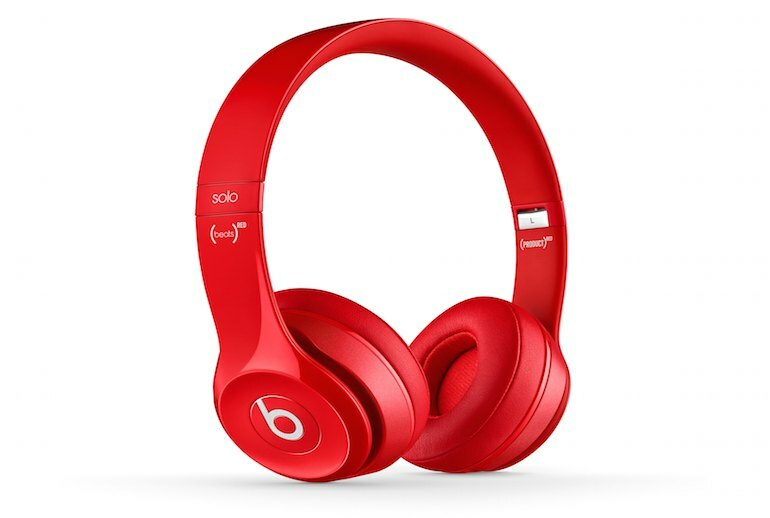 The Beats Solo 2 headphones, which collapse and fold up for storage, sport a flexible headband and angled earcups. The cup material and seal are designed to disperse heat and reduce sound leakage. 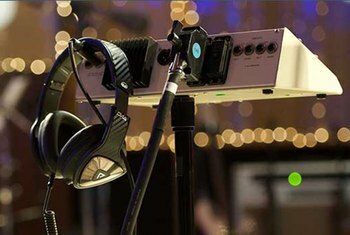 The unit strives to deliver a strong base and well-balanced sound all round. IOS device owners can use the accompanying color-matching RemoteTalk cable to switch tracks, adjust the volume, and accept calls. There’s limited functionality, though, when it comes to non-iOS devices. Choose from some bold colors among a dozen Solo 2 options. When switching from hip-hop to metal, and then on to something mellower, like bluegrass, each tune I threw at the headphones came through clearly and with a wider range of tones than existing efforts. 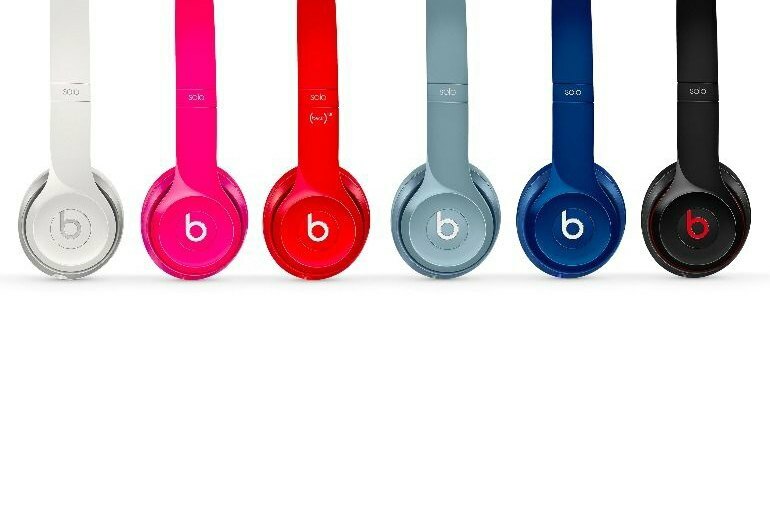 It seems that Beats, recently acquired by Apple, is starting to turn towards a more mature kind of user—less "street", more "flat white"—moving away from the firm's rap roots and reaching out to trendy urbanites with a decent disposable income. If you’re looking for Bluetooth, you’re going to need to look elsewhere in the Beats line, as the only connectivity you’ll find in the Beats Solo 2 is the 3.5 mm audio cable with built-in mic and remote. 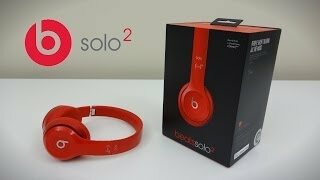 While not really marketed for it, the Solo 2 is a decent passive noise eliminator. The earcups block out a healthy amount of ambient room noise, and while you shouldn't expect anything close to active noise cancellation, it's a nice fringe benefit of the comfortable earpads. So while you might attract a bit of attention because of the brand and design, there isn’t a ridiculous-looking headband drawing any gazes. It seems that Solo 2 can perform exceptionally well with electronic music but sounds like it is running on low gear on rock songs. 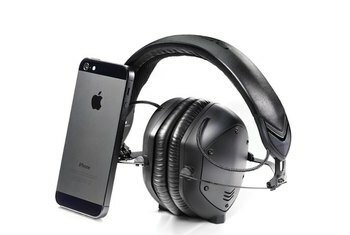 Now such kind of performance is not expected from such expensive headphones. You can always fix this issue by adjusting the equalizer on your phone. [T]he Beats force an upbeat, attacking sound on every track, which doesn’t lend itself well to slower, more subtle numbers. Shifts from high to low-level dynamics aren’t driven home with enough conviction. 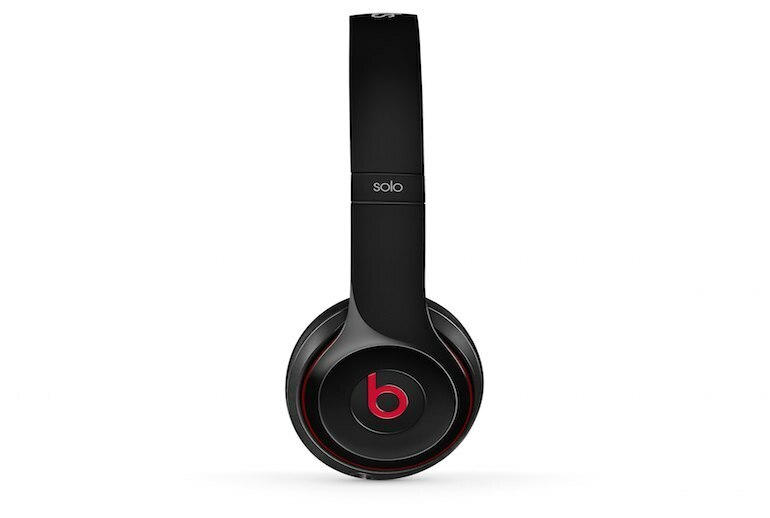 Down to what really matters, how do the Beats Solo 2 sound? Are they still bass monsters? Yes, they are. Beats headphones going non-bassy would be a tech identity crisis worthy of an intervention. The trouble we have with them is that they're not high-end or premium enough to merit a $200 price tag. 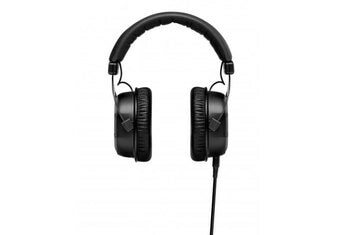 They don't outperform less expensive headphones let alone a very basic looking pair of $70 headphones like the Nocs NS700. [H]ip-hop and modern pop sound are at home on the Solo2, and to me, nearly everything else—including rock, jazz, and classical—sounded great, too. At least on my cranium, they felt great at first, but an extended listening session—over three hours—proved to be too much for me. 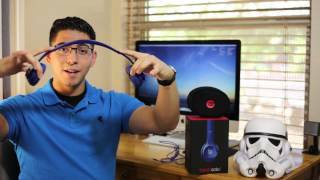 If anything mars the Solo 2 design, it’s the included audio cable. 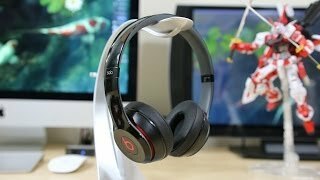 It just feels a bit cheap compared to the overall quality of the Beats 2 headset itself, with a button response that’s not ideal either. The cans clamp hard on your ears compared to other on-ears, but the angled cups do a decent job of distributing some of that force so they don't pinch. Beats have redesigned their new range and tweaked the sound to reduce the bass and give a much wider range, and now the Solo 2 has emerged to put that theory into practice.